Yachting The Seychelles Islands On Crystal Esprit - Hot Topics in Medical, Dental & Public Health Issues is organized by Professional Education Society (PES) and will be held from Mar 07 - 14, 2020 at Crystal Esprit, Victoria, Mahe, Seychelles. 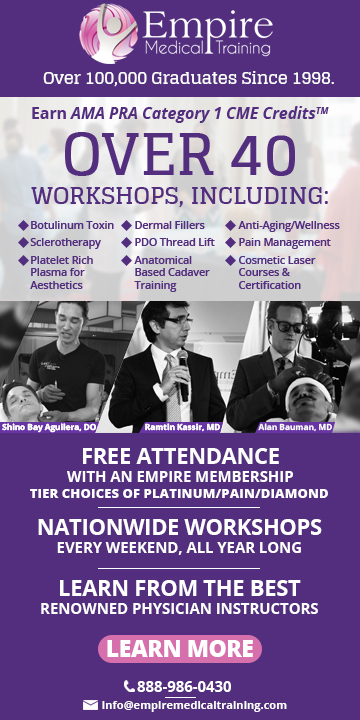 This CME Conference has been approved for a maximum of 12 Continuing Education Credit Hours. Seminar Overview/Statement of Purpose: Confronting the challenges of delivering quality patient care in the face of limited budgets and resources is fast becoming a global issue for healthcare practitioners. Medical professionals in both North America and Africa share these challenges, especially in remote areas where healthcare access and delivery are further limited. Community healthcare in both places also reflects the emerging need to establish new best practice protocols dealing with the increasing longevity of human populations and the growth of geriatric and palliative care needs. In addition, providing treatment and prevention strategies addressing chronic disease issues such as cardiovascular, obesity, and diabetes are a continuing challenge for both continents. Life expectancy for both males and females in Seychelles is high with non-communicable diseases such as cancer, heart attacks, diabetes, asthma and depression being the leading causes of mortality. Now, more than ever, it is important for medical and dental professionals to collaborate with colleagues and global counterparts to gain cross-cultural perspectives and updates in the treatment and prevention of medical and dental problems. 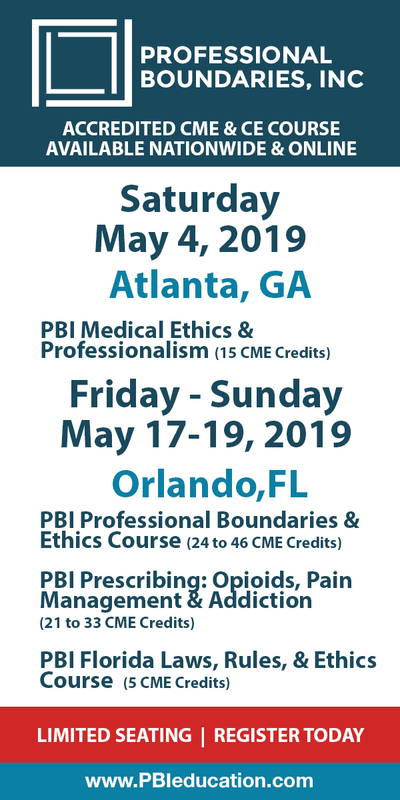 By design, this program offers opportunities for professionals to compare and contrast current best practices to provide quality patient care and outcomes in their own professional setting. Cruise Itinerary Highlights: • Begin and end your journey in Mahé, a resort island abundant with natural beauty and home to Seychelles capital, Victoria • Admire tropical vegetation, sea turtles, and pristine beaches on Sainte Anne Island, part of the Sainte Anne Marine National Park • Praslin, referred to as the Garden of Eden, is where you can find azure waters, tangles of jungle, and some of the world’s rarest birds • Enjoy the relaxed tropical atmosphere of La Passe, La Digue • See giant tortoises, hump-head parrotfish, mangrove forests, and exotic coco de mer palms in Laraie Bay on Curieuse Island • Explore the stunning nature reserves of Cousin Island and Aride Island, both known for their exceptional bird life All-Inclusive Cruise Package: • Exceptional Michelin star-inspired cuisine in the elegant Yacht Club Restaurant and two al fresco cafés – The Patio Café and The Grill • Fine wines, champagne, beer, and premium spirits, plus fresh juices, bottled water, soft drinks, specialty coffees, and tea • 62-guest, all-suite yacht with butler service in all suites • Choice of two complimentary shore excursions in most ports • A host of watersports on the yacht’s marina including swimming, snorkeling, kayaking, paddle boarding, and jet skiing • Included gratuities and airport transfers to and from the yacht • Complimentary unlimited Wi-Fi Topics: • Community Healthcare Delivery in Seychelles: Overview • Dental Care in Seychelles: Availability and Challenges • Treatment and Prevention Strategies for Common Chronic Illnesses • Oral Health: Addressing Dental Diseases • Updates in Travel Medicine • Wellness & Stress Management for Medical Professionals Learning Objectives: Keep abreast of rapid expansion of medical knowledge and current best practice models on multiple topics to facilitate change and thus provide continually excellent patient care. By design, this program permits medical experts to collaborate with colleagues and international counterparts to realize cross cultural view points and updates within the treatment and prevention of disease and offers opportunities to compare and contrast current best practices to supply quality patient care and outcomes in their own professional setting.